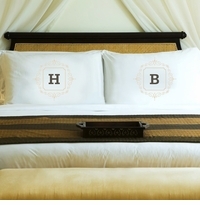 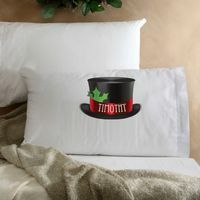 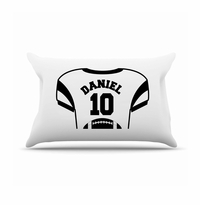 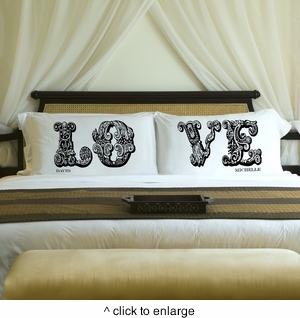 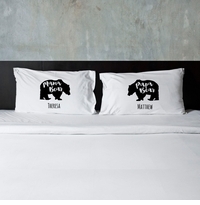 They'll have sweet dreams night after night with our Personalized Pillow Cases. 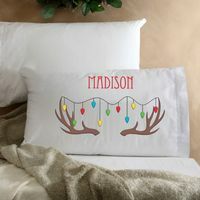 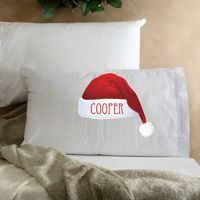 With a variety of designs and color options and pillow case sets for couples or inspirational single pillow cases for the kids on your list, these pillow cases make the perfect personalized gift for anyone on your list. 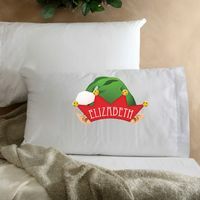 Made of a luxurious poly sateen, the soft, high quality pillow cases are machine washable and fit a standard or queen size pillow.